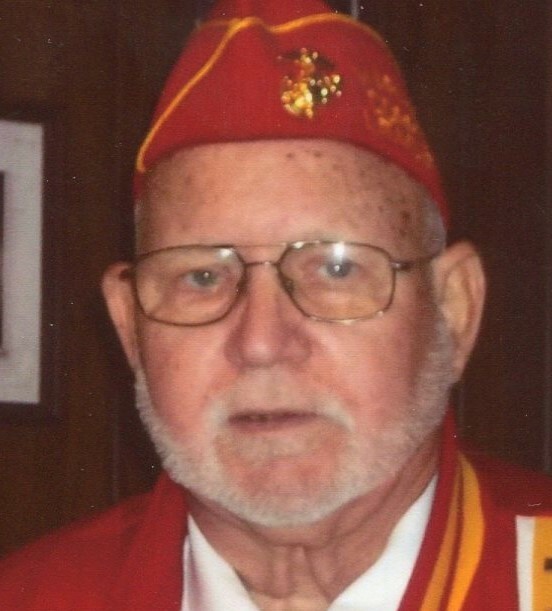 Carl E. Reynolds, 79, of Rockford passed away Friday, March 29, 2019. Born February 2, 1940 in Charleston, MO, the son of Deward and Mable (Carter) Reynolds. A veteran of the US Marine Corps. Married Naomi Champion on October 5, 1957 in Rockford. Employed by Atwood for over 30 years. A lifetime member of the Marine Corps League. Survived by wife of 61 years, Naomi Reynolds; children, Sondra (Timothy) Mayworm, Carl (Karen) Reynolds, Randy Reynolds, Leanna (Paul) Wienzierl, Jeanette (John) Drnek, Patricia (Juan) Reynolds; 13 grandchildren; 18 great grandchildren; brothers, Deward (Paula) Reynolds, Donnie (Diane) Reynolds, Timmy Reynolds; and sisters, Barbara (Forrest) Noland, and Janice (Steve) Pavey. Predeceased by parents; and 4 brothers. Memorial gathering will be held at 5:30 p.m. Saturday, April 20, 2019 in Loves Park VFW Post 9759, 2018 Windsor Road, Loves Park. In lieu of flowers, memorials may be given to the family.